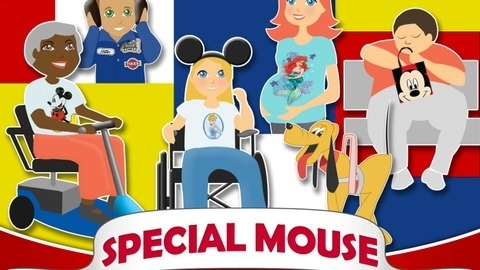 Unofficial Disney Parks and Travel for guests with a variety of health issues and special needs. 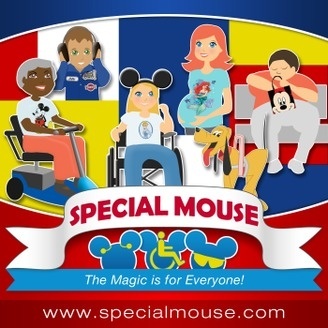 The magic is for everyone! A mother and son's experience seeing Disney's The Lion King on Broadway with help from The Autism Theatre Initiative.